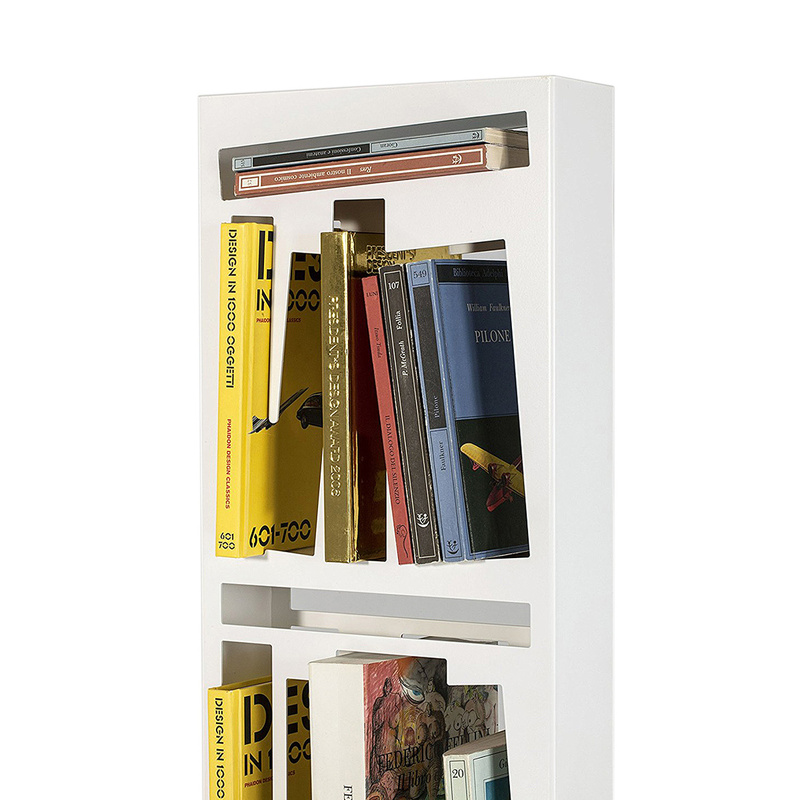 The white Metal Slim bookcase by Lettera G: so much more than a simple bookcase! 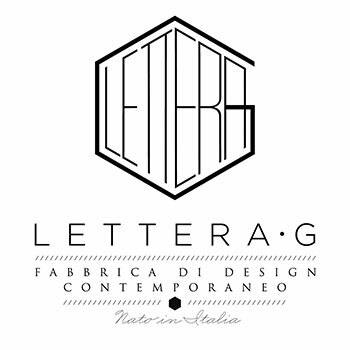 Lettera G is a renowned Italian brand featuring products with a modern and bold design, and the item in question deserves to be considered one of its most representative creations. 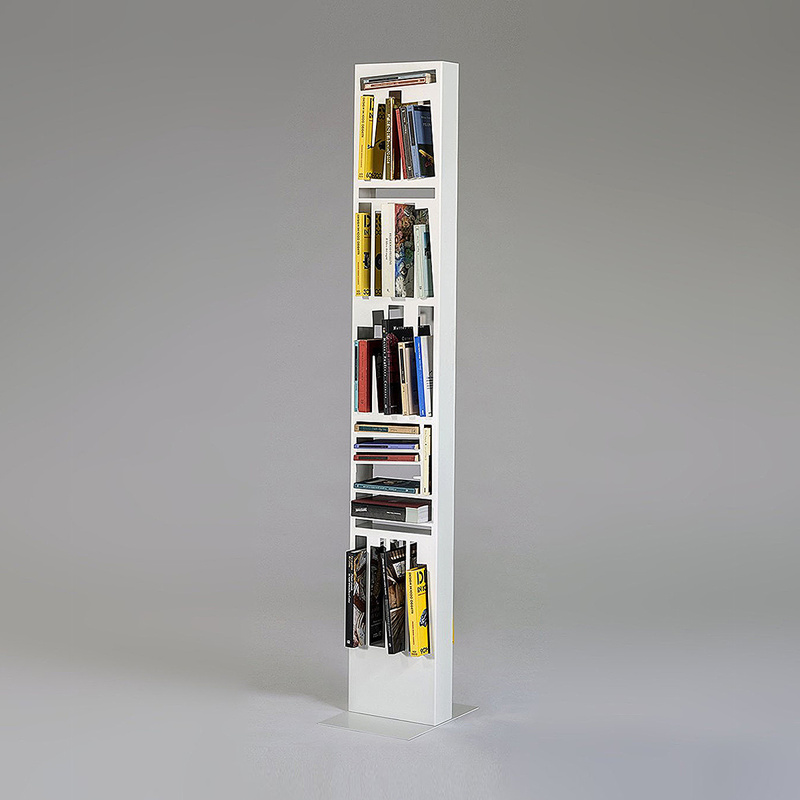 Metal Slim is in fact a new way of thinking about traditional bookcases, with a more compact and functional shape in line with modern design. 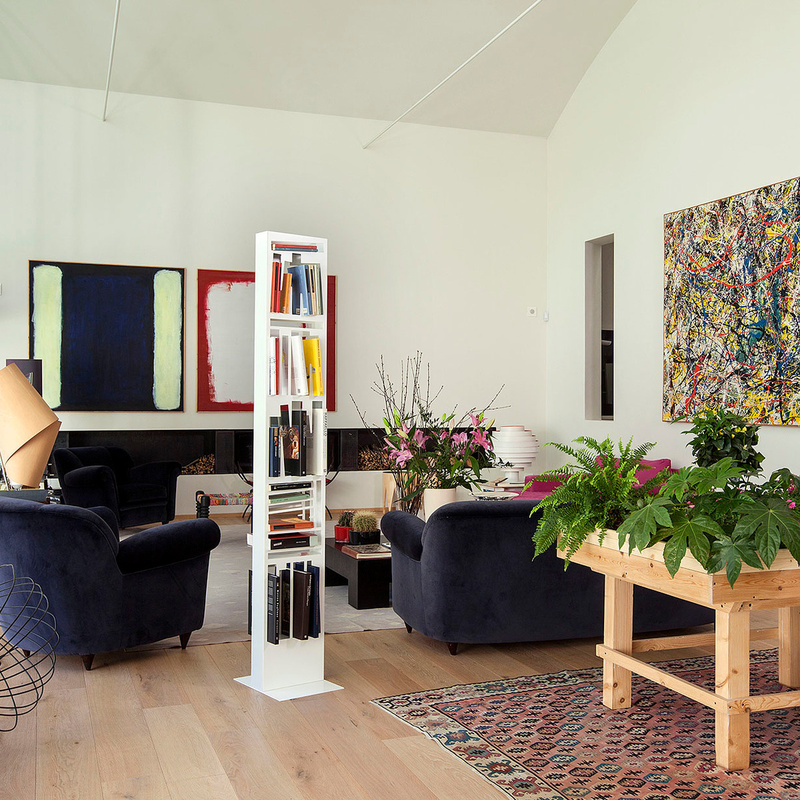 Furthermore, this bookcase boasts a prestigious signature such as that of Italian designer Davide Radaelli; presented for the first time in 2015, the Metal Slim bookcase was very successful at the Fuorisalone 2017, a renowned Milanese event with an international audience. 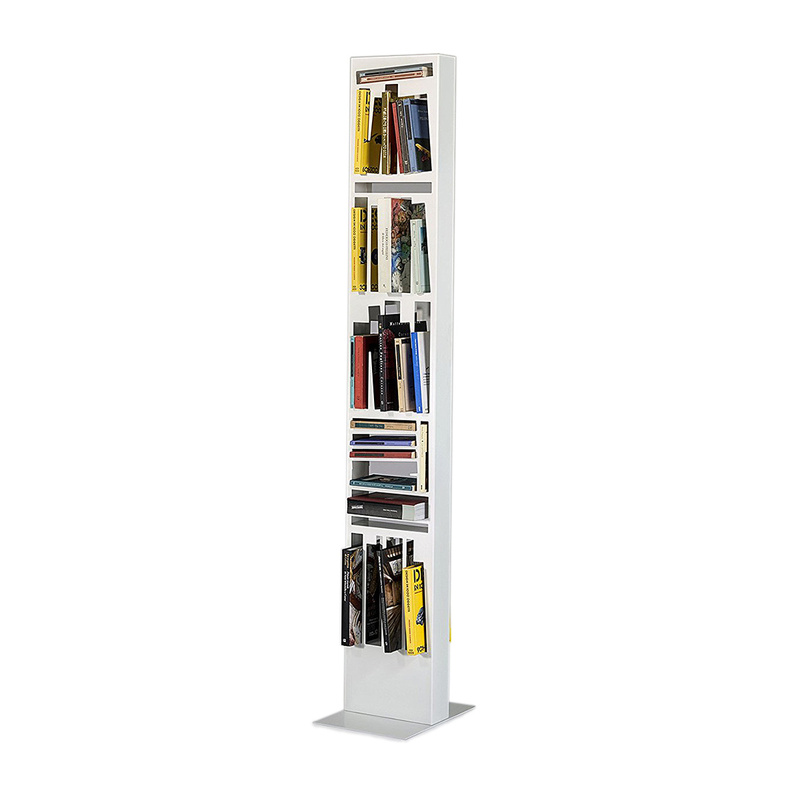 Lettera G proposes this bookcase in several variants, and the white Metal Slim bookcase is a model with a tall tapered, ‘playing’ on the position of books which can be placed not only horizontally and vertically but also slightly diagonally, giving the bookcase a dynamic and lively look modern design aficionados will love. 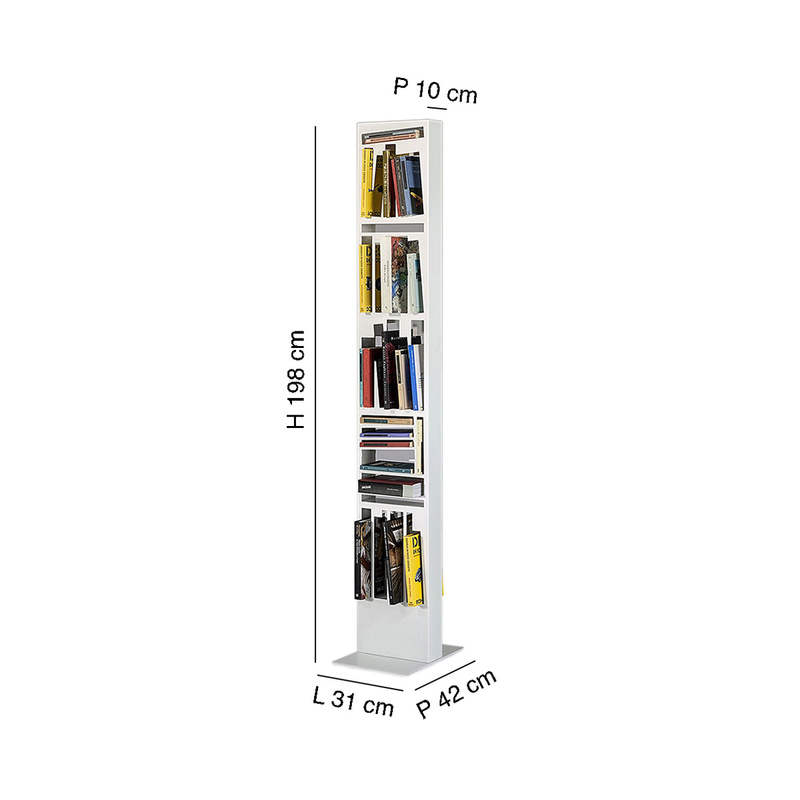 The white Metal Slim bookcase is 31 cm wide, 10 cm deep (42 cm if you consider the base as well), and 198 cm tall, a size that is sure to make this item the absolute protagonist of the room in which it is placed. 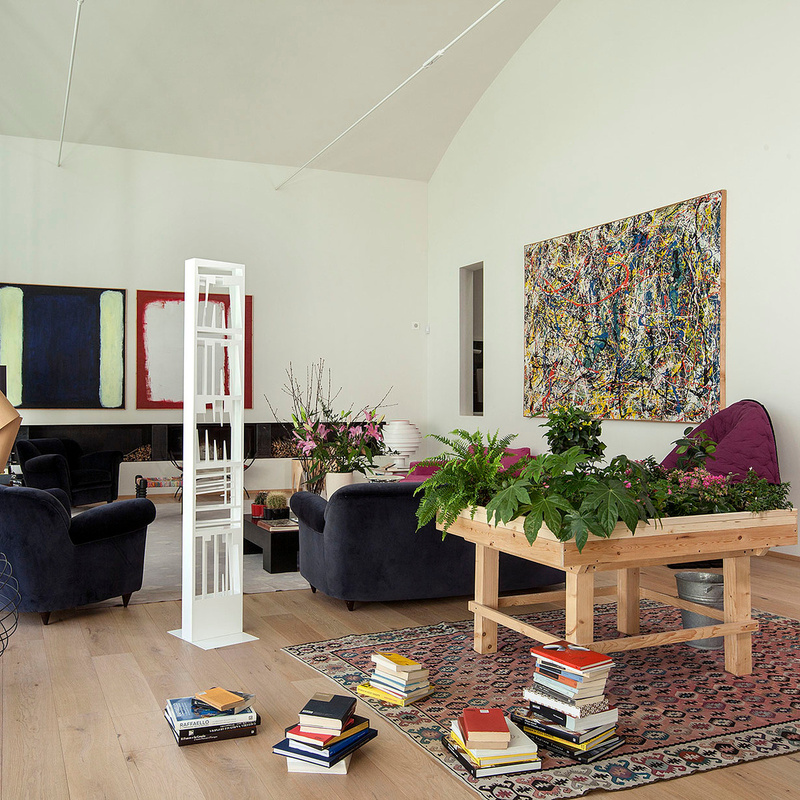 This unusual bookcase can be successfully positioned in the most diverse contexts: in a living room, a bedroom, a studio, or an office, just to give some examples. 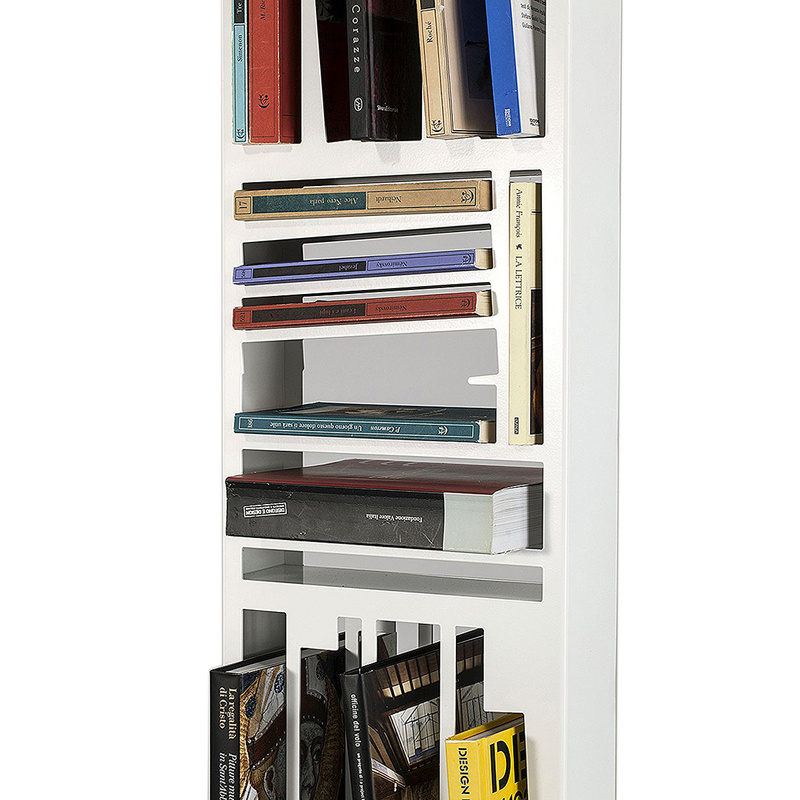 If you want to accentuate the fascinating look of the white Metal Slim bookcase, why not combine it with other bookcases from the Metal line? Place 2 or more identical bookcases next to each other and create a composition with a strong visual impact.